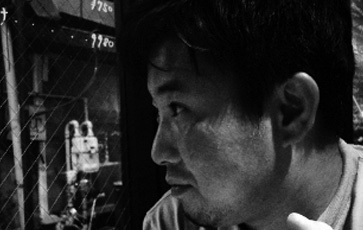 Hidetoshi koizumi, Japanese artist based in Tokyo who first composed music in 1995. “I picture the original world, investigate my own, and express it as delicate whispers…“. A few words from Hidetoshi to define his music. It is incredibly light and fragile, deep and on the edge, an ambient electronica fused with environmental soundscapes and constrasted atmospheres. 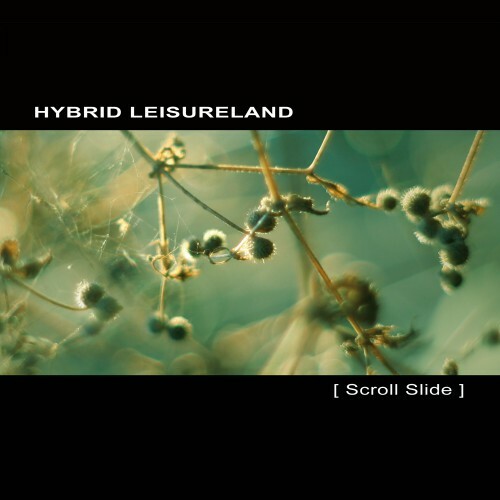 Following previous tracks released on Mahiane‘s Oxycanta compilations, Hybrid Leisureland released [ Scroll Slide ], his first full length album on Ultimae. A rough diamond of atmospheric electronica. 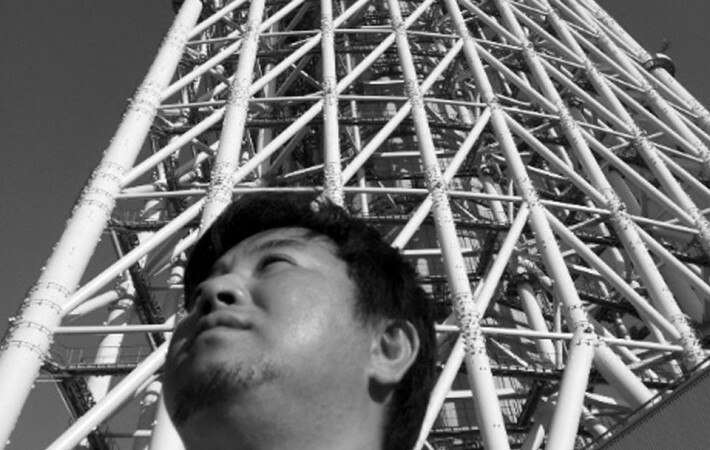 He joined French artist Cell to create the Connect.Ohm project which released the album [ 9980 ] late 2012.